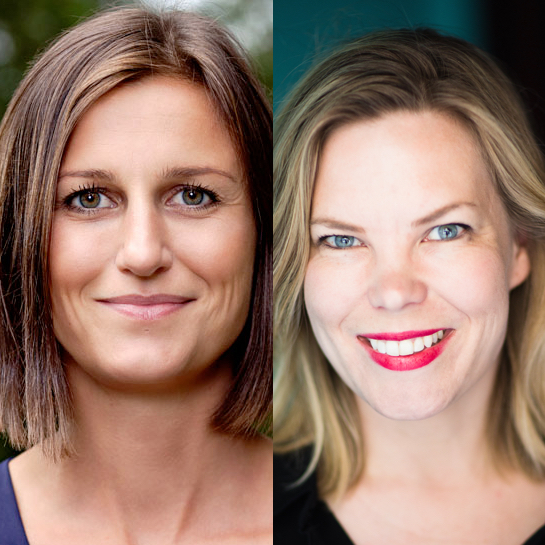 Join us for a special evening looking at the best of Norwegian literature with a UK preview of the Frankfurt Book Fair, where Norway is the guest of honour. We’ll be joined by celebrated authors Marta Breen and Helga Flatland who will be in conversation about their books. Marta’s Women in Battle is a graphic novel spanning 150 years of recent history which celebrates the fight for women's rights all over the world. It is the journey of our mothers, grandmothers and great-grandmother to where we are today. The Norwegian Embassy will be joining us for an unmissable evening of music and talks. The event also includes a complimentary drink.